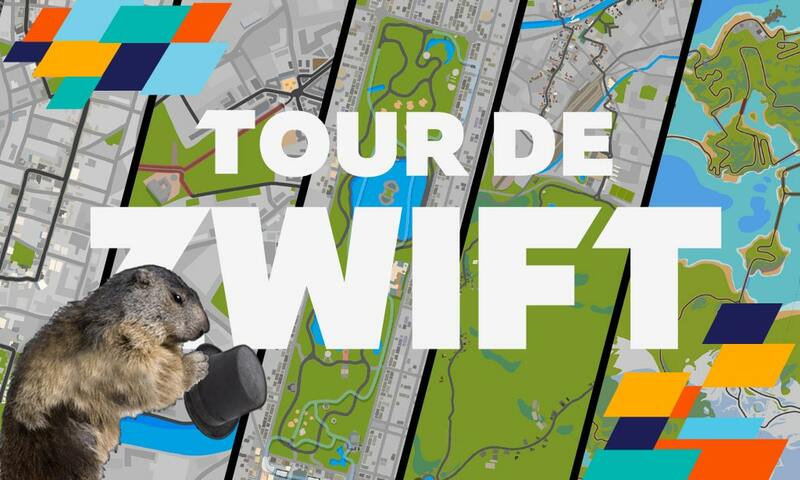 Missed some Tour de Zwift stages? You’re in good company. I’ve got two stages to complete myself! 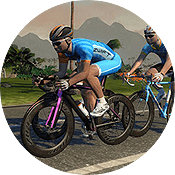 Zwift had originally scheduled just two TdZ makeup days for this weekend (Saturday and Sunday), but due to popular demand, they have added makeup events on Monday as well. Let’s finish our tours! Looking to put in lots of miles this Saturday, perhaps while making up a TdZ stage (or five) you missed? 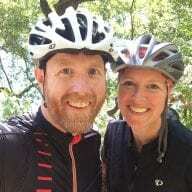 Team Velocity has organized the Punxutawney Endurance Challenge, and it’s all about riding as many TdZ makeup events as you like or are able on Saturday February 2nd. Earn points for each stage you complete, plus a few fun bonuses along the way. Comment on this Facebook post to be included in the challenge. Results will be tallied by Mon Feb 4, and prizes will be awarded to the top scoring male and female groundhogs. Please register in ZwiftPower to have your results count (and inform Team Velocity if your name there does not match Facebook). Let Team Velocity know if you have any questions. Good luck, Ride (L)on(g), and Happy Groundhog Day!